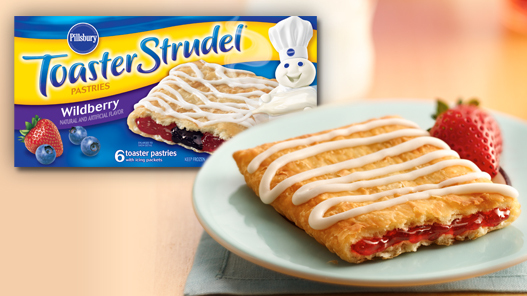 Who remembers these amazing delicious crazy sweet morning breakfast treats?! Uhm they were my WEAKNESS. So gooey, crispy, delicious, and overwhelmingly sticky and sweet. And let's not forget the fun little designs we could make with the frosting! - once toaster strudel is done, pipe the casein mix ontop! Let it cool a bit or you'll burn yourself eating this deliciousness. 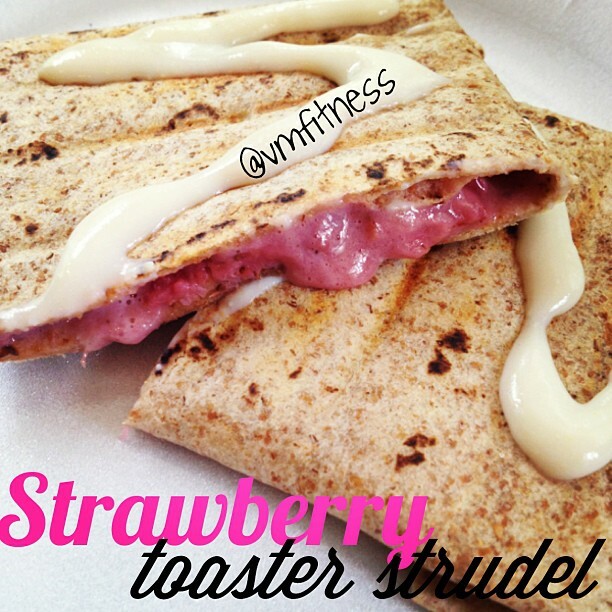 It seriously tasted exactly like a strawberry toaster strudel.. especially if you let it get crispy enough! Wow! This looks amazing. And so healthy for you (: Thanks! One of the healthy toast. Thanks for sharing! I would like to experiment such toast using my toaster. Are you seeking a Toaster oven?please please visit ezinearticles.com.Because our Toaster ovens are usually applied as an alternative of standard ovens.Since they warm up quickly, they may be used to broil or cook while spending less on energy.Additionally they the included advantage of maybe not heating your house as a typical stove would. Nevertheless,these devices are fairly little,therefore the quantity of food that may be grilled anytime is limited.Consequently,they're mainly useful for little points such as for instance preparing German fries,roasting veggies,and organizing freezing bread sheets.